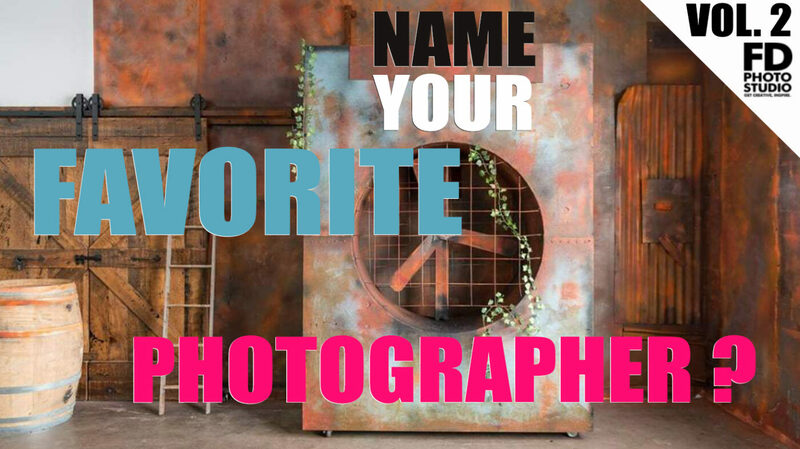 “NAME YOUR FAVORITE PHOTOGRAPHER” We Asked 4 PRO Photographers! Ep. 2. In our last episode of ASK 4 PHOTOGRAPHERS survey series we finish with honoring some of our interviewee’s favorite photographers. We would like to thank all of our awesome photographers who took part in these fun series. We could not have done it without you!